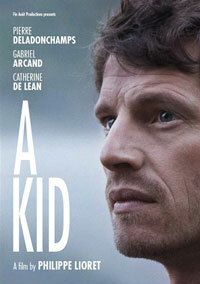 Contemporary French cinema’s great humanist, Philippe Lioret (‘Welcome‘) casts ‘Stranger by the Lake‘ star Pierre Deladonchamps as the lead of his latest film “A Kid” as Matthieu, a 33 year old Parisian who finds out that the father he never knew has died and decides to go to his funeral in order to meet his two siblings in Quebec. But once in Montréal, he realizes that nobody is aware of his existence or even interested in it. He is alone, in hostile territory. 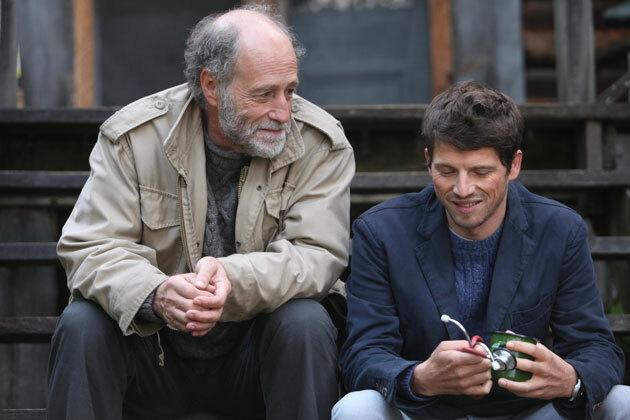 Filled with secrets, this story about one man’s coming to term with the foreign family he never knew he had is complex, with interconnected themes such as masculinity, family, paternity and filial devotion coiling in the layers underneath. School's out! Between the beach and the hotel, with his friends and family, Nicholas is really going to enjoy a holiday to remember. An injured equestrian stuntman (Albert Dupontel) develops a bond with his insurance agent (Cécile De France). A midlife crisis propels graphic designer Michel into a newfound passion for kayaking and a pastoral adventure sparkling with good humour and lighthearted charm.